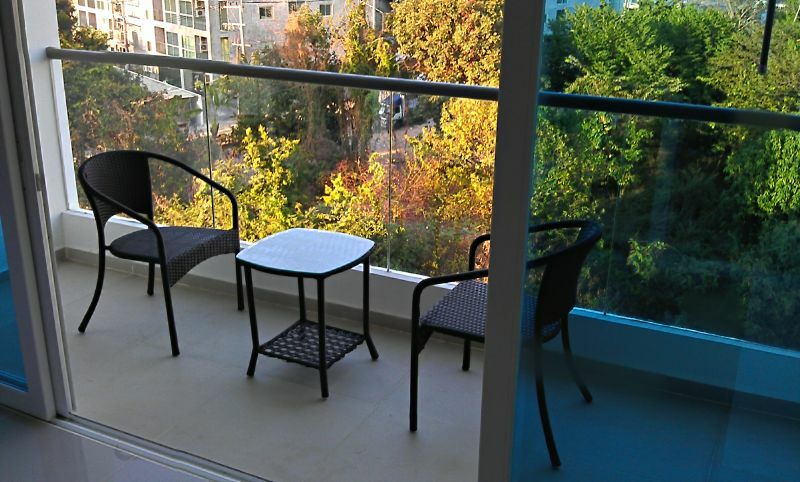 Nova Ocean View. 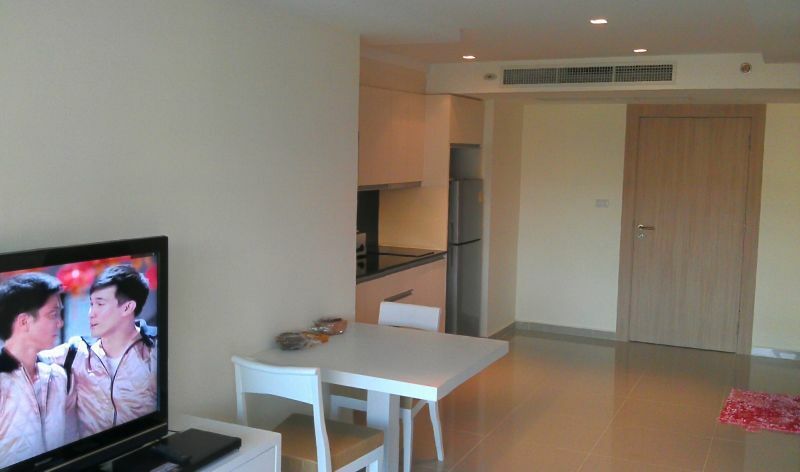 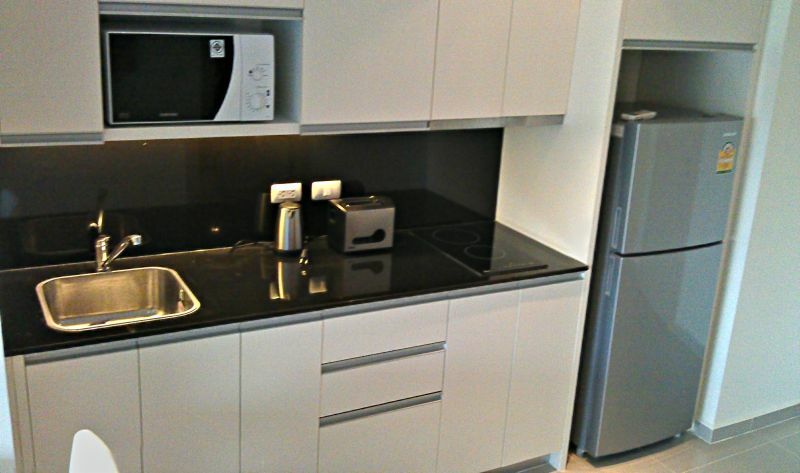 A spacious studio condo in a very popular area known as Pratumnak Hill. 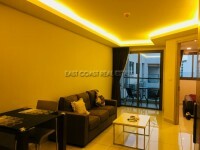 The Condo is a new low rise building in a quiet area surrounded by excellent local amenities. 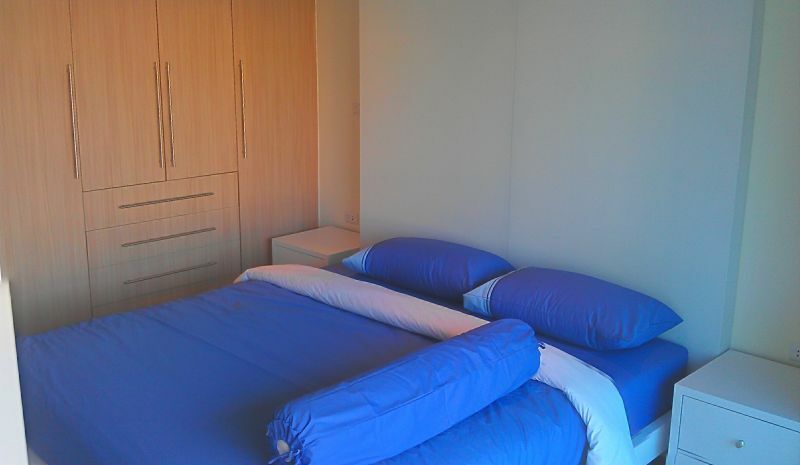 Easy access to the beach or to either Jomtien, or Pattaya City. 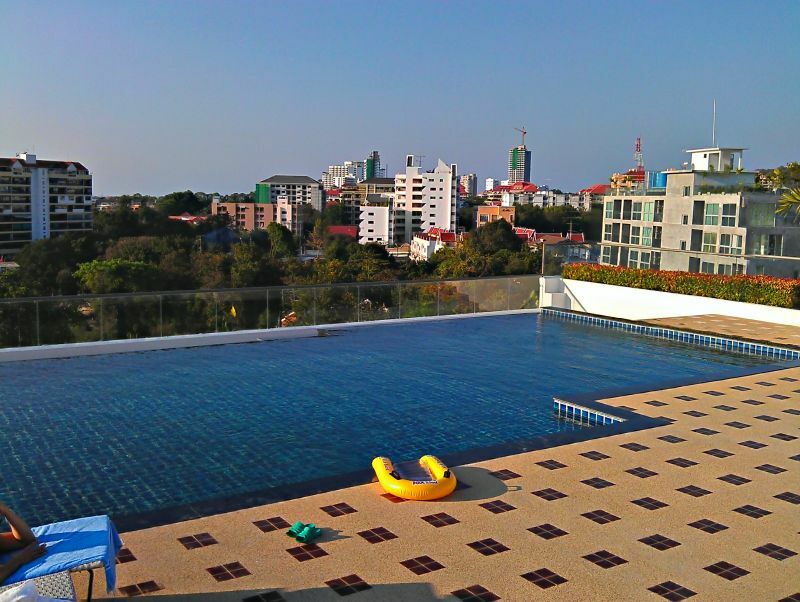 The condo boasts a rooftop communal swimming pool and sun lounge area from where you can enjoy the sea breeze and ocean view. 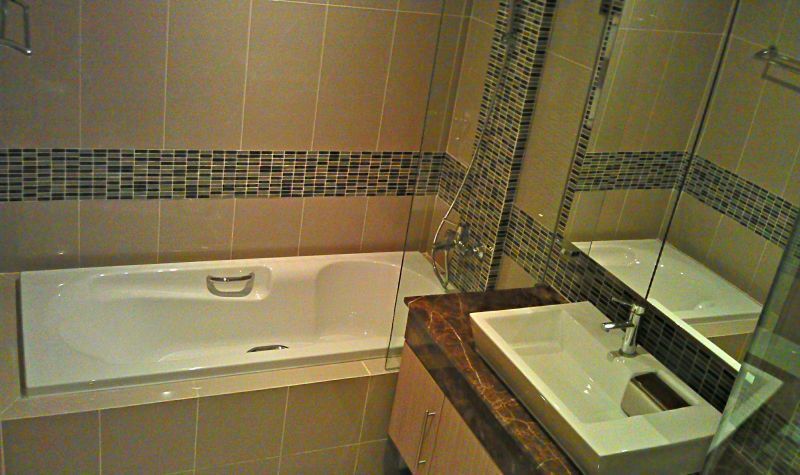 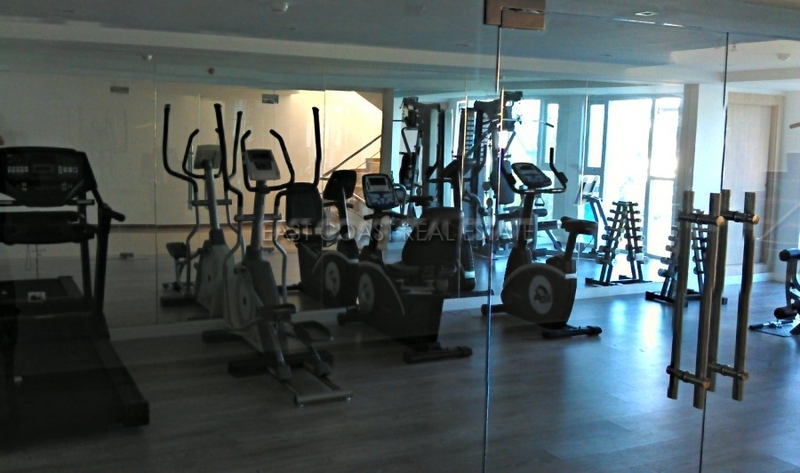 Inside the unit is nicely furnished, with European Kitchen, Bathroom with modern Shower, balcony and ready to move in.